The ISO 9001:2015 certificate is a guarantee for quality and customer satisfaction, and it ensures that our products fulfil mandatory and legal requirements when delivered to our customers. IFS (International Food Standard) is a standard for auditing food safety and process quality of retailer and wholesaler branded food products. 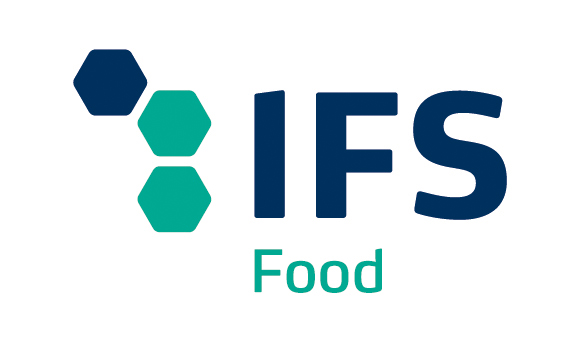 The purpose of the IFS is to enable communication between retailers and food manufacturers, since both parties have to ensure safe and quality branded food and non-food products. The IFS Standards help trademark owners to comply with all legal food and non-food safety and quality requirements and give common and transparent standards to producers, as well as a concrete and strong answer to the high safety and quality expectations of customers. Medex has gained the IFS Standard as a supplier of products to various chain stores. The standard incorporates HACCP system requirements according to Codex Alimentarius, and the principles of best production, business and hygiene practice, as well as food traceability and labelling. Medex fulfils the IFS requirements in certified fields at a higher level. Organic agriculture is a modern approach to agriculture, based on natural methods and matter cycles without chemical substances, illegal fertilizers and soil improvement methods. It is not allowed to use genetically modified organisms and synthetic additives in feed, and the produce should not be exposed to ionising radiation. Medex is certified for production, packaging, storage and distribution of organic food and food supplements. The Zlati panj (Golden Beehive) trademark honey from Medex is certified with the Red Swallow national quality mark – a symbol of higher quality. 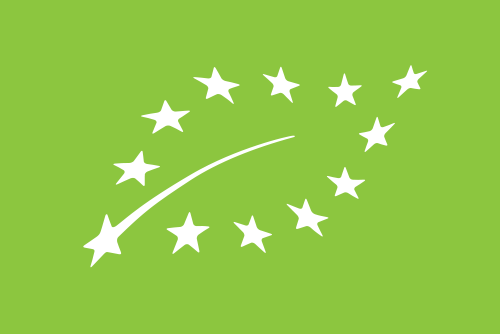 Products certified with the Red Swallow national quality mark have complied with producers’ specifications and requirements of the European Union. In the Republic of Slovenia, certification is performed by the certification body approved by the Ministry of Agriculture and Environment. The Red Swallow national quality mark is an additional quality warranty for harvesters and producers as well as for customers. It is a sign that the product differs from similar products in production process or ingredients, and its quality is ensured and maintained by additional production controls and controls of the product on the shelves. The Zlati panj (Golden Beehive) trademark honey fulfils the higher quality requirements: it contains less than 18 % water and less than 15 mg HMF per 1 kg honey. Water and HMF are two main honey ingredients for determining its quality; according to the Directive and Regulation relating to honey, honey may contain at most 20 % water and 40 mg HMF per 1 kg honey. 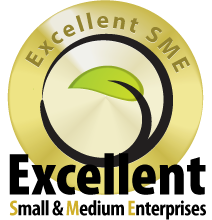 The website seal “Excellent SME Slovenia” is a certificate granted to companies with an excellent business performance. 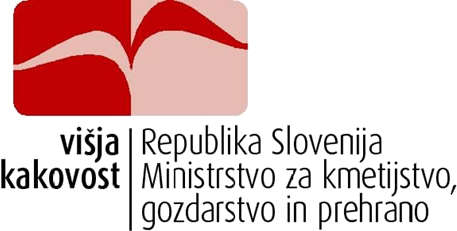 The certificate is issued by the Chamber of Commerce and Industry of Slovenia in cooperation with a renowned credit rating agency Coface Slovenia to the most successful medium, small and micro companies in Slovenia. The main purpose of the certificate is to increase market transparency, promote medium, small and micro companies, and encourage secure business and good business practices, which are all in accordance with EU guidelines for the stimulation of medium and small business to greater business excellence. Companies granted this certificate gain the much needed credibility to compete in the domestic as well as international business environment. The basis for the certification is a credit report and daily monitoring from the Coface Slovenia credit rating agency, as well as web technology SafeSigned® that prevents the website seal to be copied from our website. In Medex, we strive for excellence in all areas of work; therefore, we decided for the web seal Excellent SME Slovenia certification. This web seal proves our commitment to business excellence and shows that Medex is a reliable company. The certificate also contributes to closer and trustworthy cooperation with our business partners.